Using twin walled polypropylene sheet material, Caterbox's Wine Glass Storage Boxes Blue is durable, versatile & lightweight. 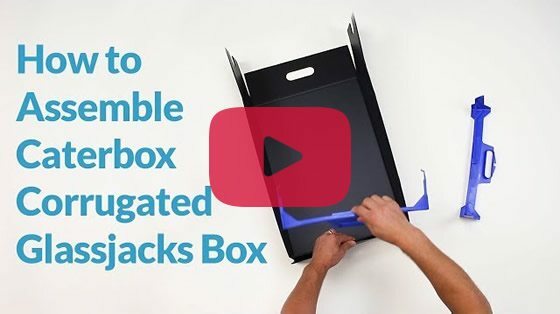 The boxes come flat packed for quick and easy assembly and can be stacked to best maximise space. 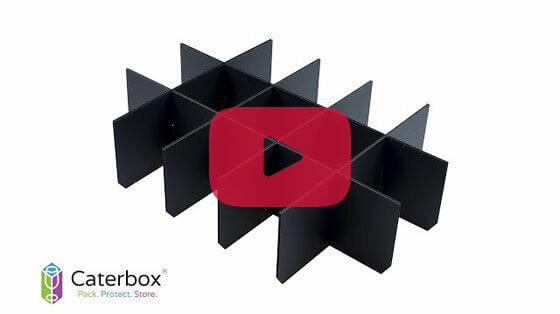 With black dividers to offer protection to your glassware, these are a fantastic and affordable solution for your storage and transportation needs. 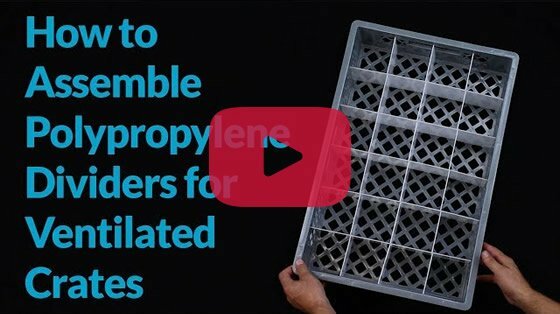 Optional Lids are available to prevent dusty glassware during storage – with just one lid required for the top box when stacked. Plus, Self-Adhesive Label Packs are also now available to purchase. Labels can be used on all of our boxes, designed to withstand harsh environments both indoors and outdoors - your personalised labels can be printed in full colour on a high gloss viny. Make your brand the centre of attention! Square / Rectangular labels are available for this box. Please ensure that your glass or item does not exceed the measurements are per the 'Max Cell Dimensions' above. 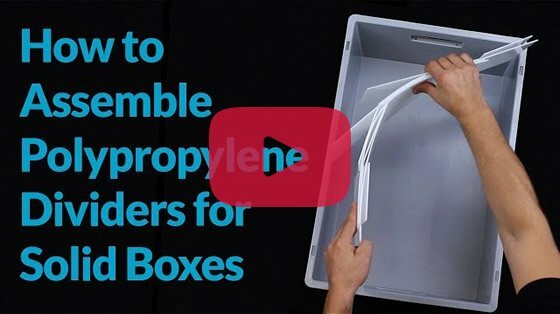 Caterbox's Correx Glass Boxes are ideal for storage and transportation of your glassware!